Holley - I Say Ding Dong Shop - Buy Stickers, Decals & Unique Automobilia. 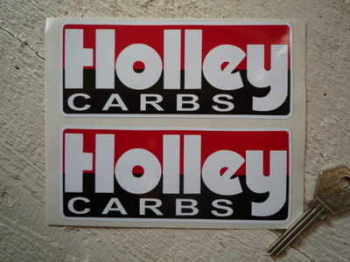 Holley Carbs Oblong Stickers. 5" Pair. 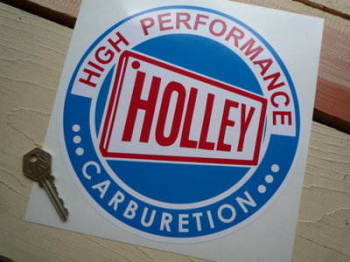 Holley Carburetion 'High Performance' Sticker. 8". 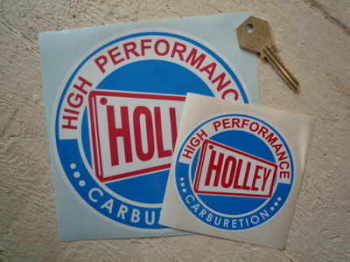 Holley Carburetion 'High Performance' Stickers. 3.5" or 6" Pair. 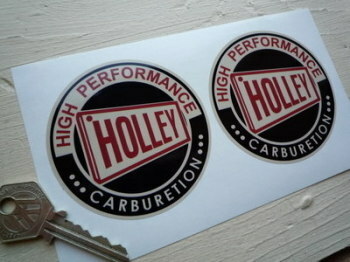 Holley Carburetion Black, Red & Beige Stickers. 3" or 6" Pair. 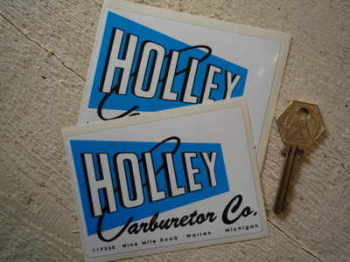 Holley Carburetor Co Stickers. 4" Pair.